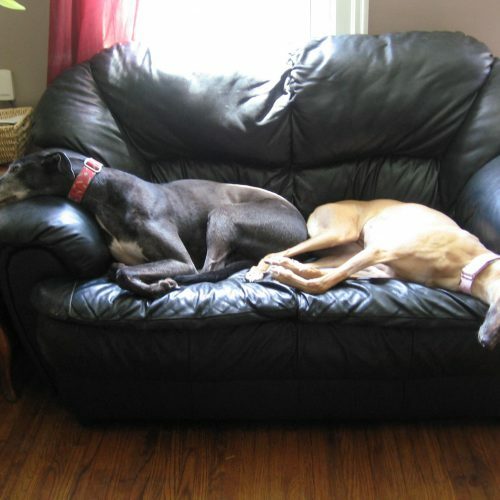 COGR relies on foster homes to help greyhounds make the transition from racing to retirement. 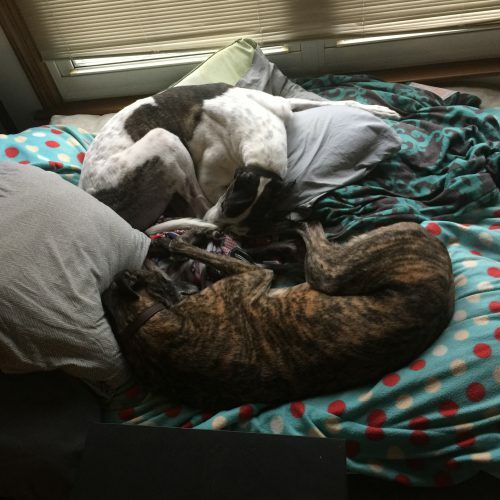 Foster homes help the hounds in two crucial ways. First the greyhounds learn the basics of family life and how to be a pet. 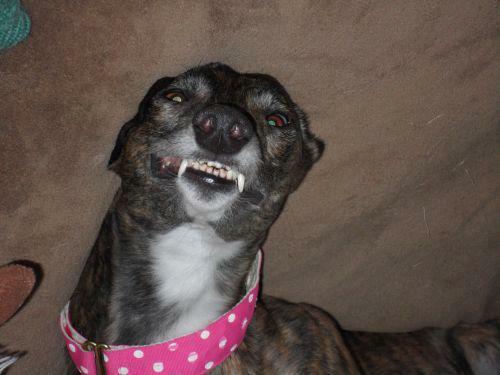 Some of the greyhounds we take in have only ever lived in a kennel. They have never been in a house, walked on carpet, or seen stairs, dishwashers, etc. Luckily, most of them take to the retired life quite quickly! Secondly foster homes give us an idea of what makes every dog unique. Adoptions are done on an individual basis based on the dog’s personality and needs. Without foster homes we wouldn’t know whether a dog needed a quiet or active home, if they like toys, how they get along with other animals, etc. Foster homes allow us place dogs in a home where they have the best chance to thrive. Because of our commitment to matching the right dog to the right home we can only take in as many dogs as we have available foster homes. COGR could place more dogs if we had a kennel full of dogs, but our goal is to place retired racers in the right home, not just to place the dogs in a home. While this process takes more time, it minimizes the number of dogs that are returned and the associated emotional turmoil for the dogs and owners. In short foster homes increase the chances of placing greyhounds in their forever home. So if you’re ready to foster please fill out an adoption application (as we go through the same process) or if you have more questions about fostering e-mail or give us a call at 614.239.0943!